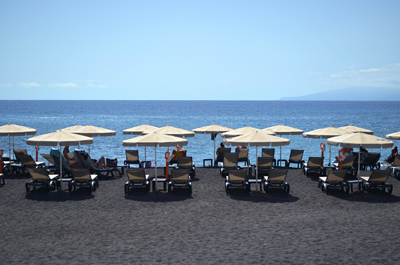 After a start to the week which was better than predicted, the north coast of Tenerife saw mostly warm sunshine and still weather throughout Xmas week whilst the south and north east were buffeted by wind and covered in a sand cloud – calima, an unwelcome present from Africa. The calima turned northern skies hazy as well on Saturday before rain drove it off in the south on Sunday morning to bring the blue skies back by the afternoon. 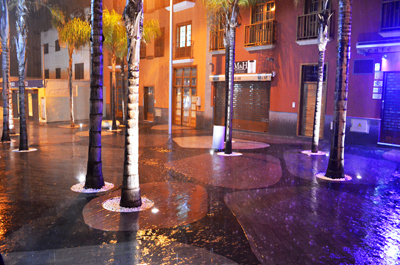 In the north, some areas felt the rain on Sunday, but here in Puerto de la Cruz we waited all day for drizzle to arrive for a brief dampening down in the late afternoon. It’s looking good for a clear New Year’s Eve and a sunny New Year’s Day, in fact it’s looking like sunshine all week everywhere on Tenerife with only some light cloud mixed in with the sunshine in places over the weekend. Temperatures might be slightly cooler with the first half of the week seeing mid 20sC in coastal areas and the second half seeing temperatures in the low 20s. But remember these are shade temperatures. It’s much warmer in the sunshine. 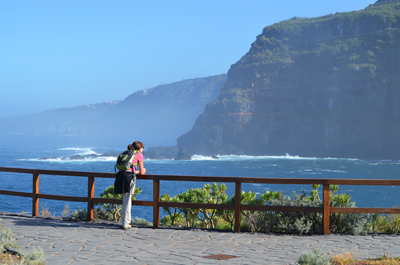 Weather in South Tenerife – It should be mostly a sunny week with only light cloud on Friday afternoon and all day Saturday. Temperatures start the week at around 24C before settling at 19/20C in the shade from Thursday. 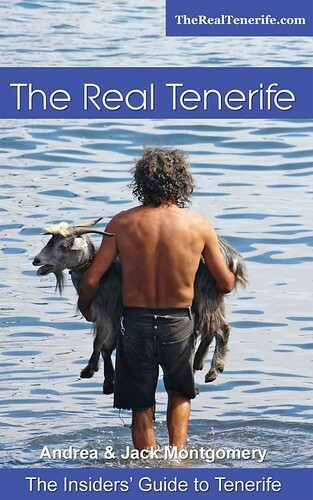 Weather in North Tenerife – It should be another sunny week in the north of Tenerife. Temperatures start the week at around 21C before settling at 17/18C in the shade from Thursday. 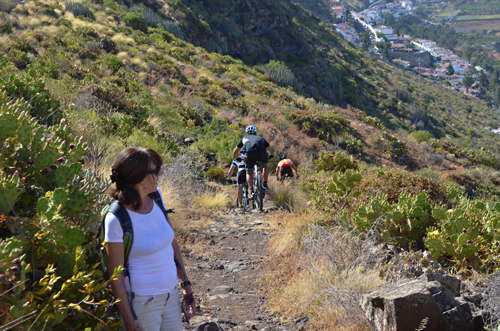 Weather in East Tenerife – It should be full on sun until Thursday. From then there should be mostly sunshine with some light cloud. Temperatures start the week at around 21C before settling at 17/18C in the shade from Thursday. Weather in South West Tenerife – It’s much the same pattern as the south with clear, sunny days all week apart from Friday afternoon and Saturday when there will be some light cloud. Temperatures start the week at around 23C and then fall slightly to 20/21C in the shade for the rest of the week. 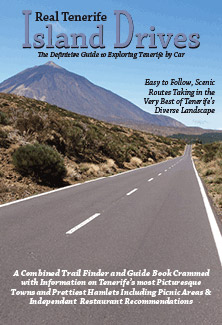 Weather in the Mount Teide Crater – In Teide National Park it should be sunny all week, although there will be some cloud on Friday afternoon and on Sunday afternoon when there will also be a chance of rain. 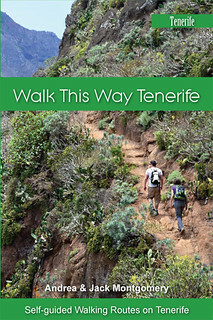 On Mount Teide it should be cloud free all week. 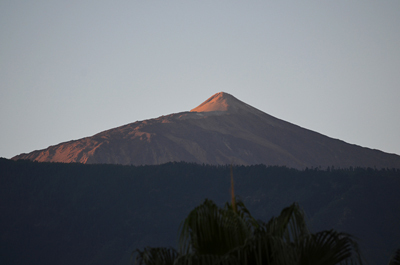 Temperatures should hover between 9 and 10C in the crater and 0C and 3C on the summit of Mount Teide. 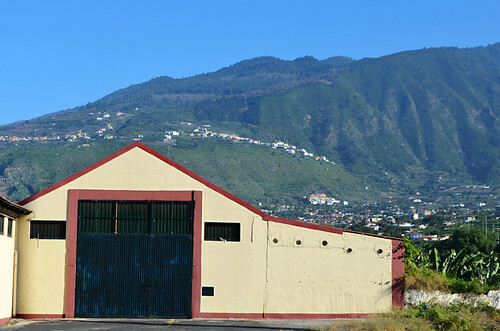 Pic: Banana warehouse with the green slopes and clear skies above Santa Ursula in the background.